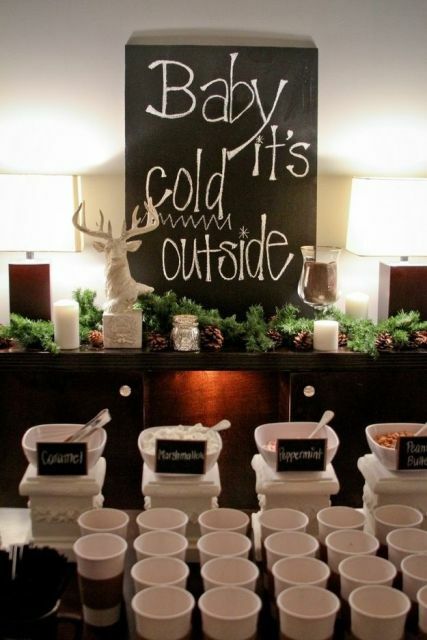 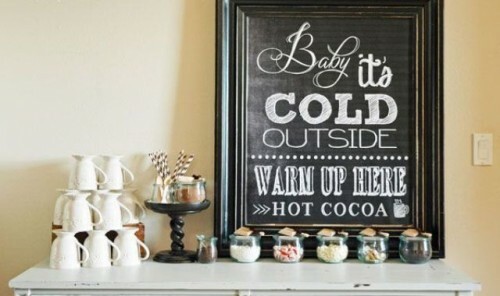 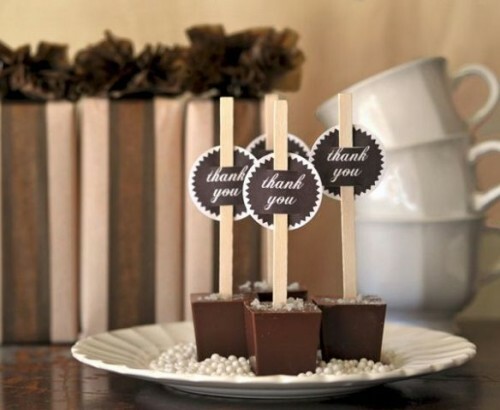 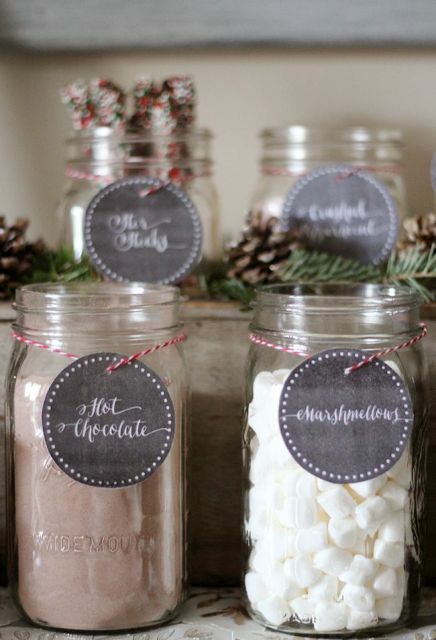 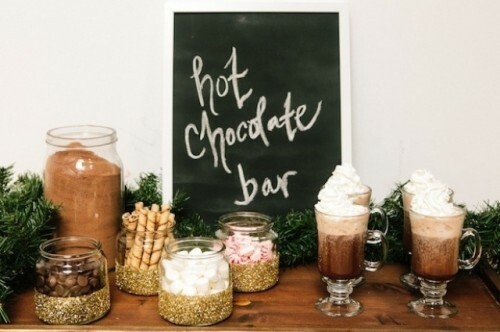 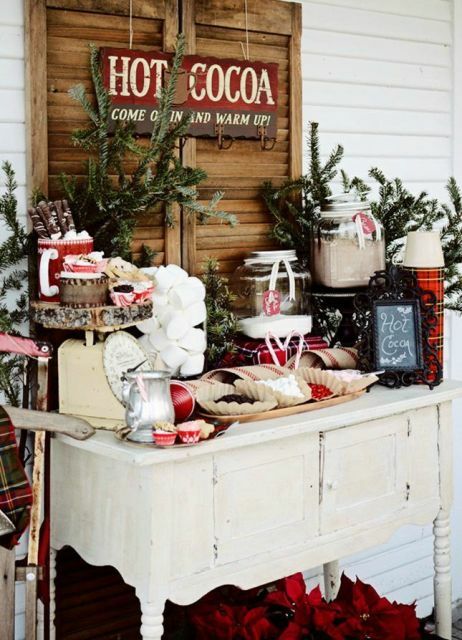 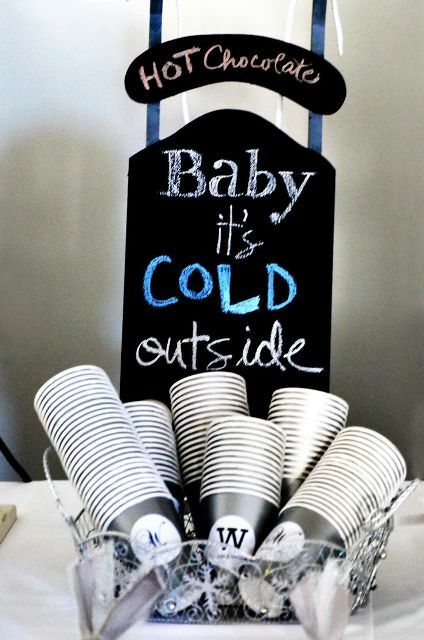 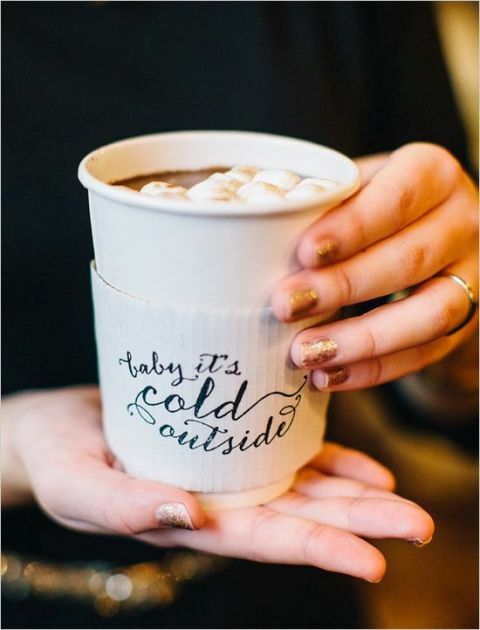 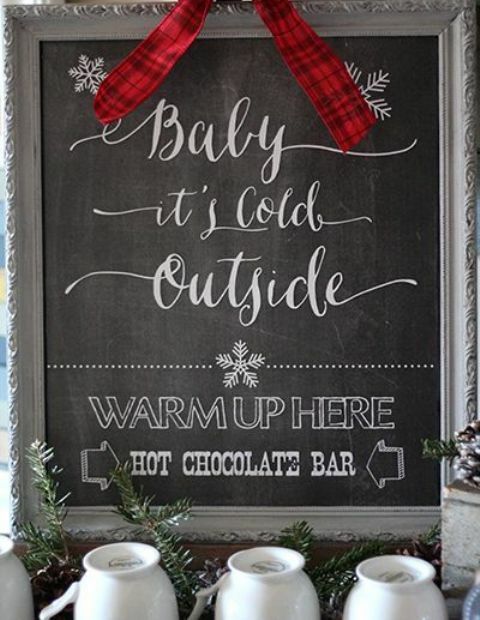 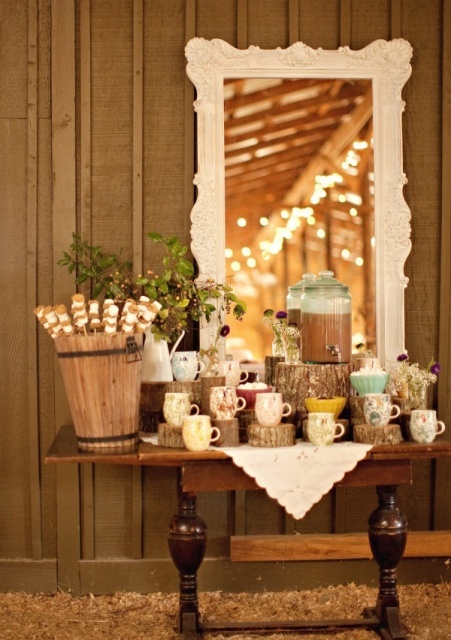 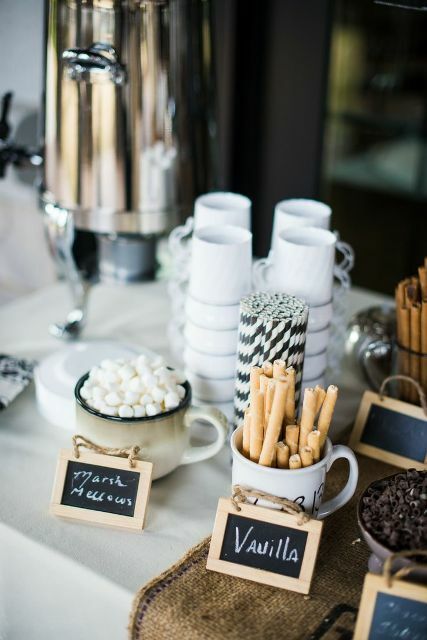 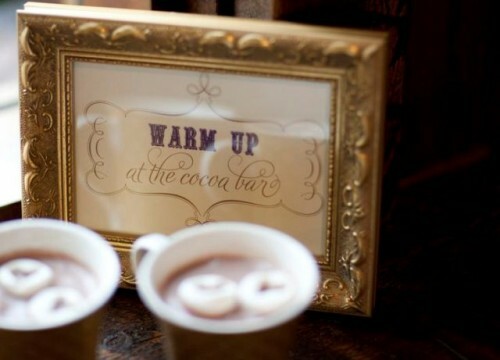 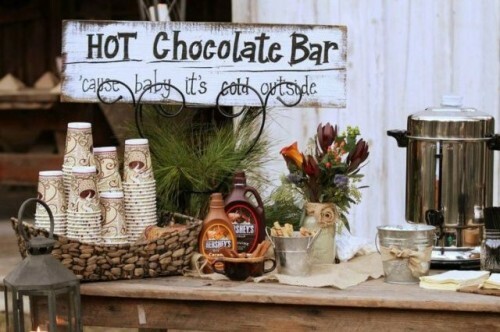 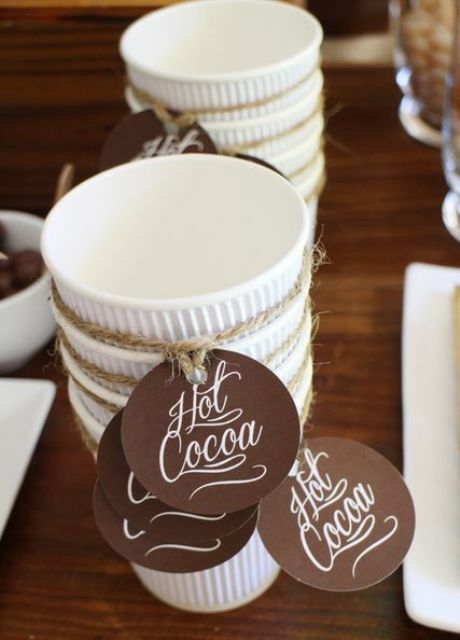 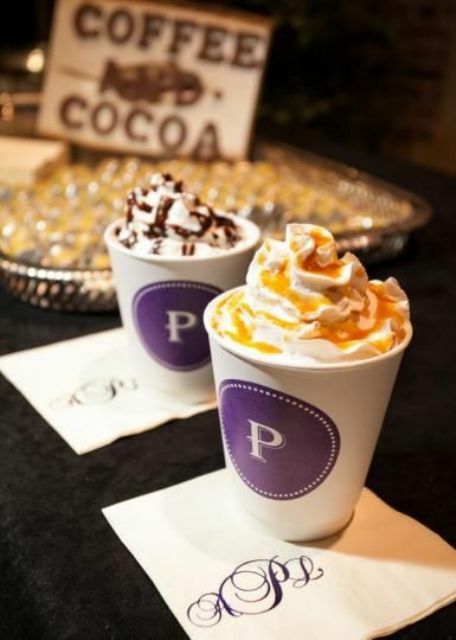 A hot cocoa or chocolate bar is a perfect idea for every winter wedding! 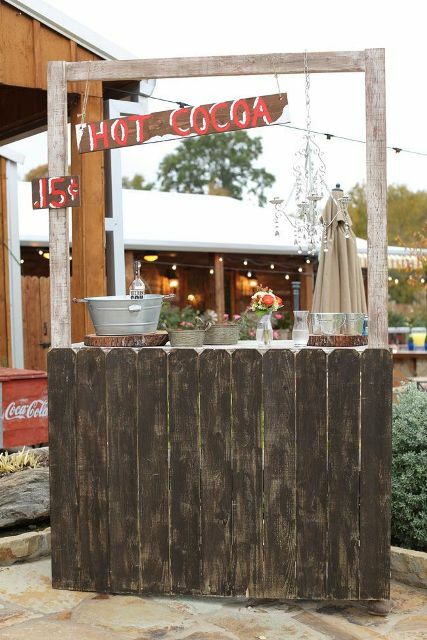 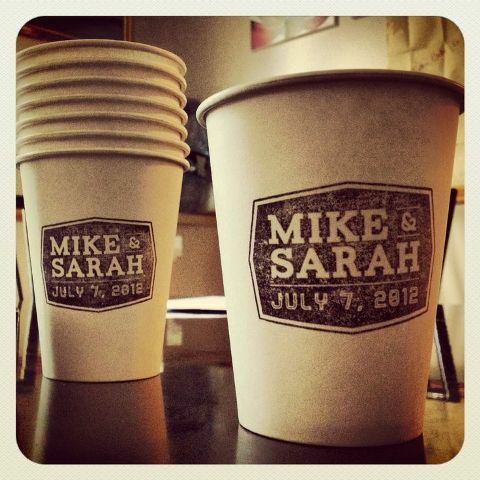 No matter what wedding theme you’ll have, you won’t regret if you pick up such a bar. 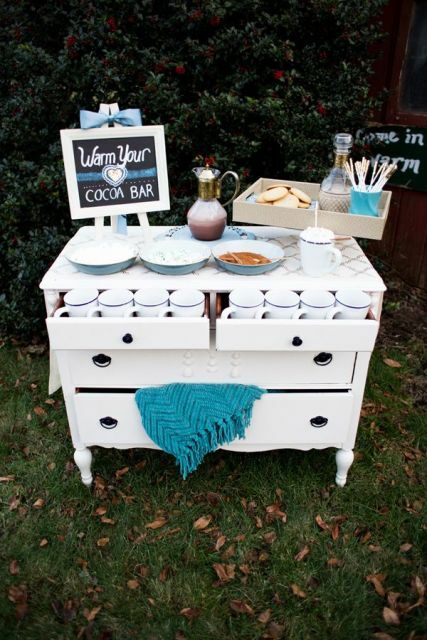 Your guests (adults and kids) will love this idea, you just need to style the bar depending on your wedding theme. 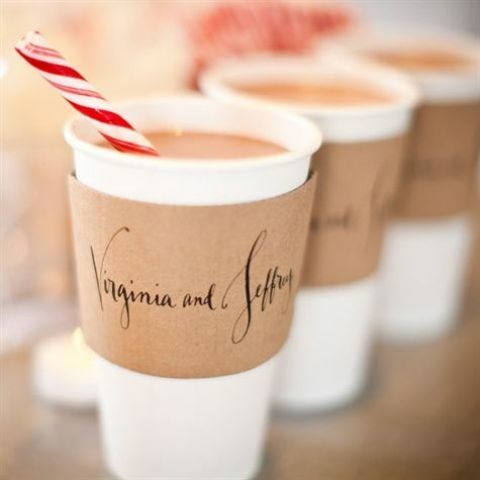 You should think over all the details of your bar: make paper cups or mugs with monogram and your big date, decorate with flowers or pine cones, add various sweets. 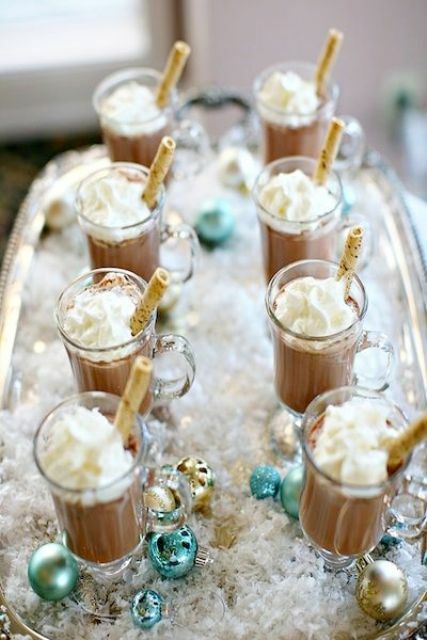 And of course don’t forget about marshmallows cause it’s a classic addition to cocoa and chocolate drinks. 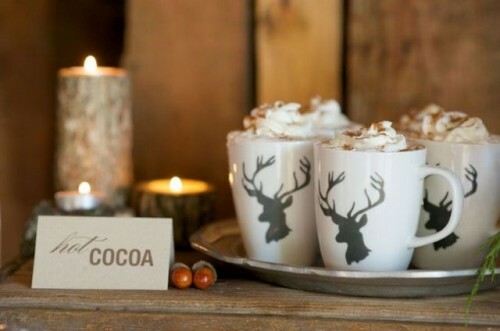 Now look at pics below, get inspired and start to create!